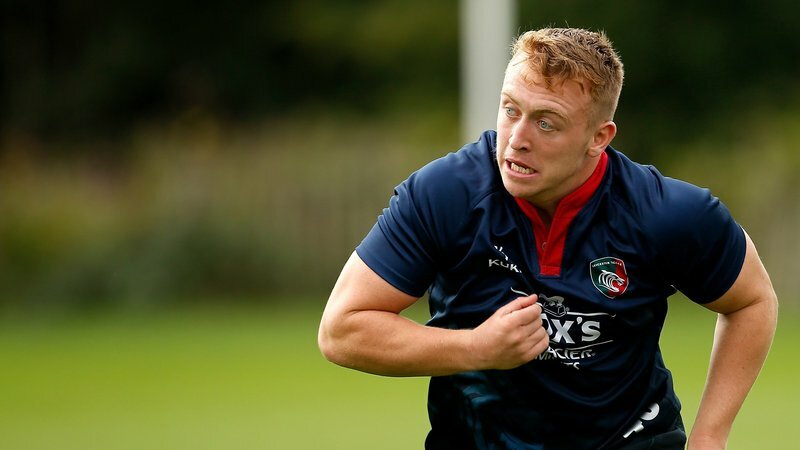 The domino effect of Brett Deacon's move in to the head coach role for the next three weeks sees Ant Allen charged with leading the Leicester Tigers attack and backs throughout the Premiership Rugby Cup competition. Allen, who has also stepped up to a more senior assistant role in recent months alongside his duties as an Academy coach, spoke to LTTV about what his job entails beginning this Saturday against Saracens. "Geordie has asked me to take on the attack and backs, so I'm stepping up a little bit more," he said. 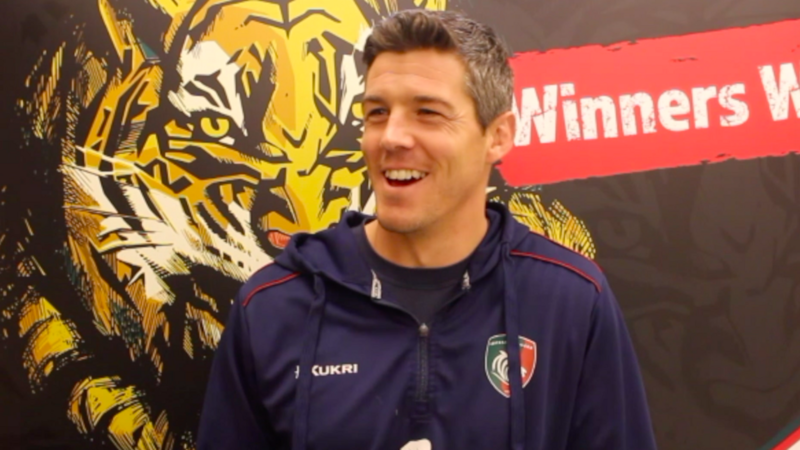 While a promotion for the former Tigers centre, Allen says his history with many of the younger lads during their time in the Academy programme will help him settle in to the job. "I've got a lot of lads I have already coached through the Academy and Development Squad," Allen said. "For my part, I get to work with the first team under a little bit more pressure." With the departure of Matt O'Connor seeing Murphy moved in to the top job in Round 2 of the Gallagher Premiership season, Allen now shares his time between assisting Murphy and Deacon in their roles with the senior squad. "I'm more of an assistant to Brett from a backs point of view and to Geordie in attack ... still doing a bit with the Academy, but for the next few weeks focusing on the backs and the attack," said Allen. Looking ahead to this weekend's Cup opener at Allianz Park, the assistant coach says there will be no drastic changes made to the plans in place for the past two months in the Premiership and European competitions and the players themselves will be charged with guiding the side - especially the senior members of the team named to take on Saracens. "We want them to lead as much as possible," he said. "On the field, we will need their [senior players] guidance and understanding of the game." 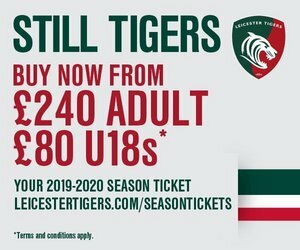 Winning is always the ultimate goal of any Tigers side that takes to the pitch, however Allen admits the Premiership Cup presents a perfect opportunity to hand minutes and much-needed experience to the younger members of the group. "It's about developing lads and giving them opportunities ... it's about them putting their hands up and saying pick me," Allen said. "We need to control the game and get ourselves in to the game as early as we can." Watch the full interview with Allen below on LTTV.